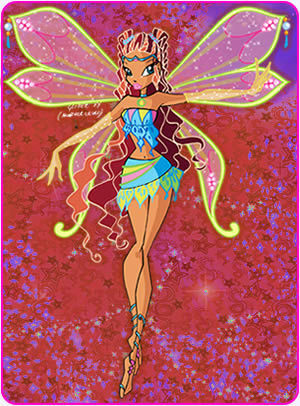 aisha. . Wallpaper and background images in the 윙스 클럽 club tagged: winx club. Aisha is the nickelodeon version of Layla. I personally like Aisha better than Layla.